If You and Your Employer and Your Doctor Agree that You Are Too Disabled to Work, Is Your Disability Claim a Slam-Dunk? You were injured on the job – say you fell off a ladder and hit your head and injured your back. You were hospitalized, and spent a long time in rehab. You are better now, but far from all better, and very far from where you were before you fell. In fact, you aren’t able to return to work. Your doctor agrees. When you consult your employer, your employer agrees. This is why long-term disability insurance, which may be provided by your employer, exists, and so you file a claim. It will be a slam-dunk, right? After all, everyone agrees you are too disabled to work. Follow your doctor’s orders. If you are feeling good one day, but your doctor told you not to lift heavy objects, don’t carry the big box of books to the car. Even if that’s the only time all month you feel good enough to lift something like that, it can sink your disability claim. How will the insurer know? Well, you may have to tell them – you may be required to fill out an activity log as part of your claim. AND, they may be watching you. Insurers do this all the time. They hire private investigators to double check that you truly are disabled and are being honest about your limitations. Understand the role of the people who are advising you. The sympathetic guy in your Human Resources department probably does not know how to interpret all the legal-ese in your disability policy. The friendly lawyer from the insurance company works for them, not for you – same with any outside attorney she recommends to you. And would you even recognize the private investigator? Could he be the guy who was asking you about your back injury while waiting in line at the grocery store? These two factors are important, but there is much more involved in filing a successful disability claim. Protect yourself. There are some legal situations you can handle yourself, but the stakes are too high here, and this is not one of them. 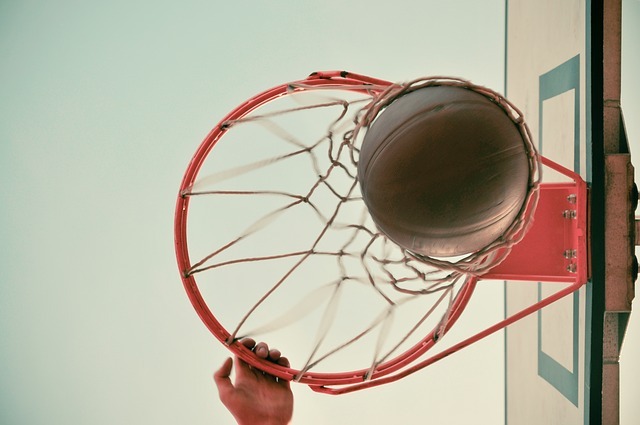 Even if your case seems like a slam-dunk, talk to a lawyer who YOU find yourself and who you trust to have YOUR back. You may have just one shot at this, so make sure you give yourself every advantage.